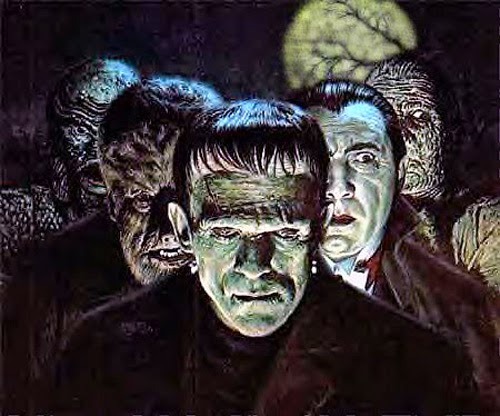 News has emerged that the studio intends to reinvent its great monsters sequence as a contemporary “franchise”. Now before anyone thinks this is just another rant about how I hate remakes then think again. Although I'm sure there will be a little bit of it in here, this is about so much more. For me this is about legacy, a legacy that any company would be proud to have. The problem is that the company may own that legacy but it's the fans who have made it what it is, who have kept this legacy alive and well all these years on. Now I'm not quite saying it would sacrilege because as we all know the series already did that to itself as the years went by but I know many fans feel that would the fitting word for how they felt reading the news of it reboot. Apparently the studio is in early stages of developing a substantial new production endeavor that will expand and unify a network of classic characters and stories. The architects of that narrative will be Alex Kurtzman and Chris Morgan. Kurtzman recently broke with partner Roberto Orci, but his big-scale projects have included "Transformers", "Star Trek", and "The Amazing Spider-Man". Morgan is the writer behind five installments of "The Fast and the Furious", which has been Universal’s most recent reliably lucrative franchise. They will soon be going around town enlisting talent to bring new cinematic life to these enduring characters from lore, literature, and Universal’s own library. 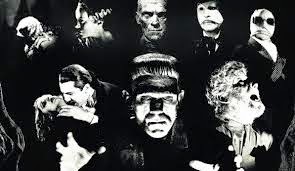 While Universal has selectively tapped its movie monster library already, this will be the first time that the studio has formalized an approach to these classic characters in a cohesive, connected way rather than as a series of stand-alone projects by disparate film-making teams. 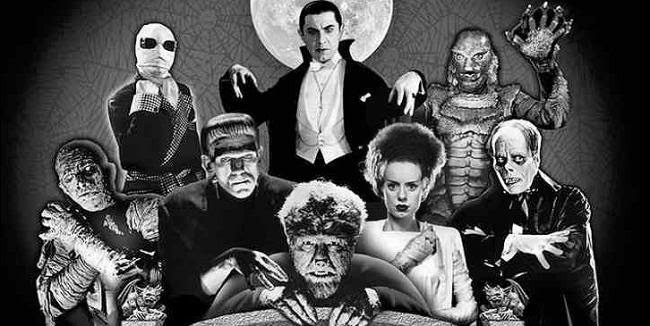 They’ve begun the meetings to put together an interconnected slate of monster films, and the first will be a reboot of "The Mummy", which will be released April 22, 2016. Part of their duty will be to work closely with production, marketing, promotions, and consumer product to support the revival. They will also reevaluate projects which have preexisting attachments and bring them all under one cohesive strategy. 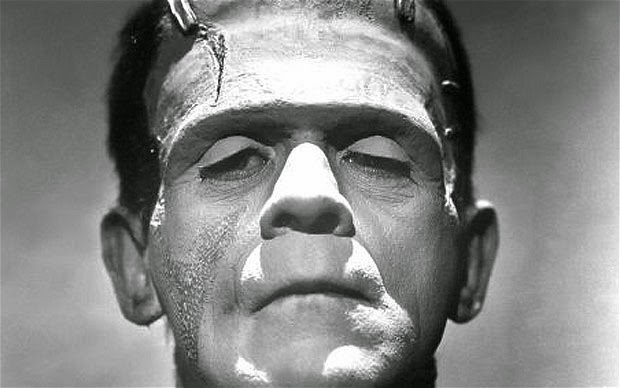 Now I don't know about you but that sounds horrible to me, especially with the names Alex Kurtzman and Chris Morgan involved, if you're going to try and rejuvenate your legendary series of monsters then at-least get people involved who know the history and have experience in the genre. We've already seen mediocre reboots such as "The Mummy" and "The Wolfman", we've even got another Dracula series on it's way with "Dracula Untold". 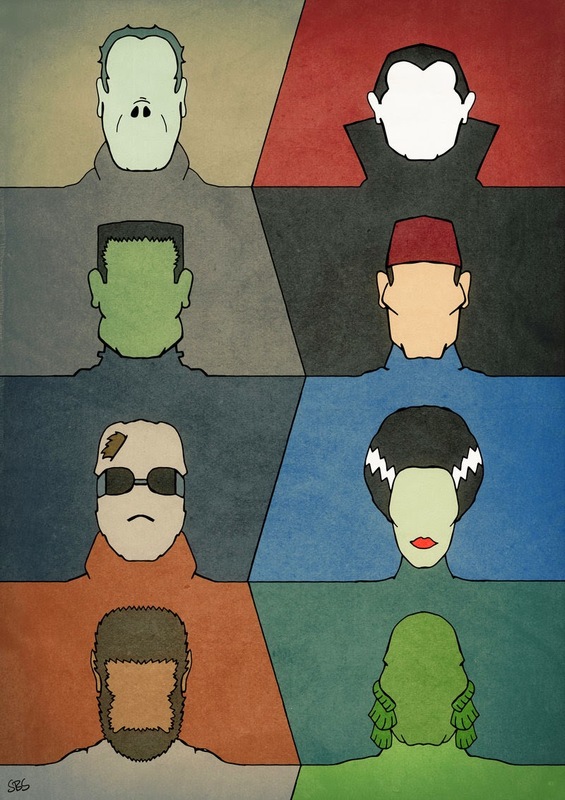 Let's be honest, we've had a-lot of average tv shows and films that have been based on the stories of these classic monsters. 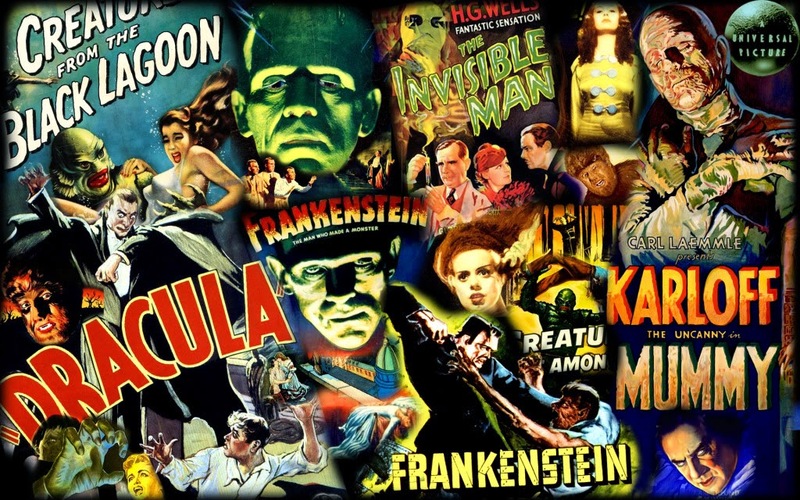 These films laid a blueprint for the Horror genre that is still used to this day, sure times have changed and so have movies but that layout has stayed the same and for good reason. Maybe I'm just a traditionalist who's stuck in his ways when it comes to the Horror genre, these films are more popular now than they've ever been and a huge box set release of them coming out soon (now that I'm excited for) it shows that these legends are still a huge draw and not just for Horror fans, there part of pop culture as-well. 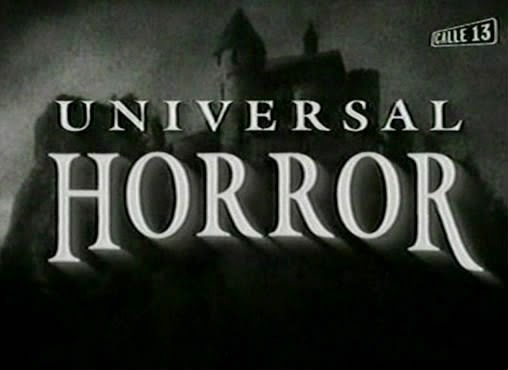 I understand from a business point of view why the subject would come up about doing all this but it should've been knocked back and left alone, just because Horror is popular right now right now doesn't mean this should be considered, if this great legacy isn't safe then nothing is. I know some fans will be truly excited for this, personally I'd be more happy to see new and original characters and stories and have my beloved and iconic creatures left alone.